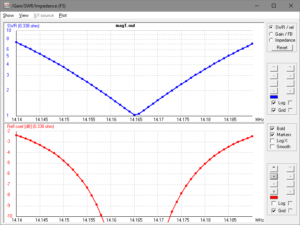 At Rigexpert’s Antscope takes a step backwards I wrote of Rigexpert’s determination to cripple Antscope by reducing the maximum value of R and X on graph axes to +/- 1600Ω. I have deferred trying the new Antscope2 until now to allow it to reach some maturity. This article is a brief review of Antscope2 v1.0.10, brevity driven by the need to cut losses and run. AIM915 was recently pulled from the distribution site and replaced by a new release, AIM915a. 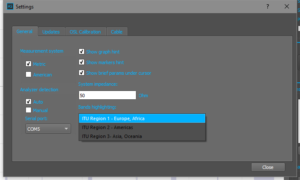 I cannot recall ever finding a new release that did not have significant defects, commonly inconsistency between displayed values. In the common theme of one step forward, two steps backwards, this version has defects that were not present in AIM910B. This problem existed in AIM915, it persists in AIM915a. Let’s review the internal consistency of this part of the display screen. 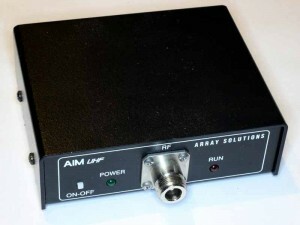 AIM914 was recently pulled from the distribution site and replaced by a new release, AIM915. Modern hams live busy lives and it is difficult to fit everything in to the available time / resources etc. So, there is an appetite for the skinny on some key topics, the inside info that took the wise a long time to learn. 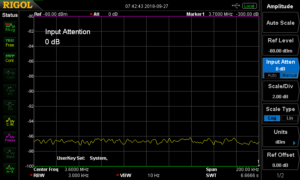 This article discusses one of those articles containing the skinny on VSWR, What is VSWR: Voltage Standing Wave Ratio, it takes only a minute or two to read and there is a six minute video for those who prefer that. The issues discussed here are common in the ham world explanation of VSWR and analysing them provides a learning opportunity. The video contains the issues mentioned below… and some. Right up front, eager readers are given a take home message. If something prevents them finishing the article they have learned something they can repeat as pros. So satisfying! 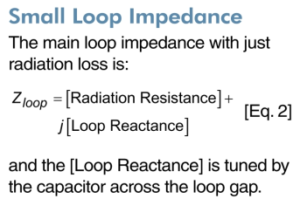 In order to obtain the maximum power transfer from the source to the transmission line, or the transmission line to the load, be it a resistor, an input to another system, or an antenna, the impedance levels must match. Ok, it states clearly and unequivocally that a necessary condition for maximum power transfer it that source must match line and line must match load. I saw a series of diagrams on a commercial / ham website explaining to hams how to properly power its products. It has become clear that ACMA intends to progress the WIA’s initial actions to partially integrate the qualifications requirement for issue of an amateur radio licence into the Australian Qualifications Framework (AQF). The AQF is the national policy for regulated qualifications in Australian education and training. It incorporates the qualifications from each education and training sector into a single comprehensive national qualifications framework. The AQF was introduced in 1995 to underpin the national system of qualifications in Australia encompassing higher education, vocational education and training and schools. That push on integration includes the use of Registered Training Organisations (RTO) for assessments, RTOs are an element of the Vocational Education and Training Sector (VETS). Designed to deliver workplace-specific skills and knowledge, vocational education and training (VET) covers a wide range of careers and industries, including trade and office work, retail, hospitality and technology. 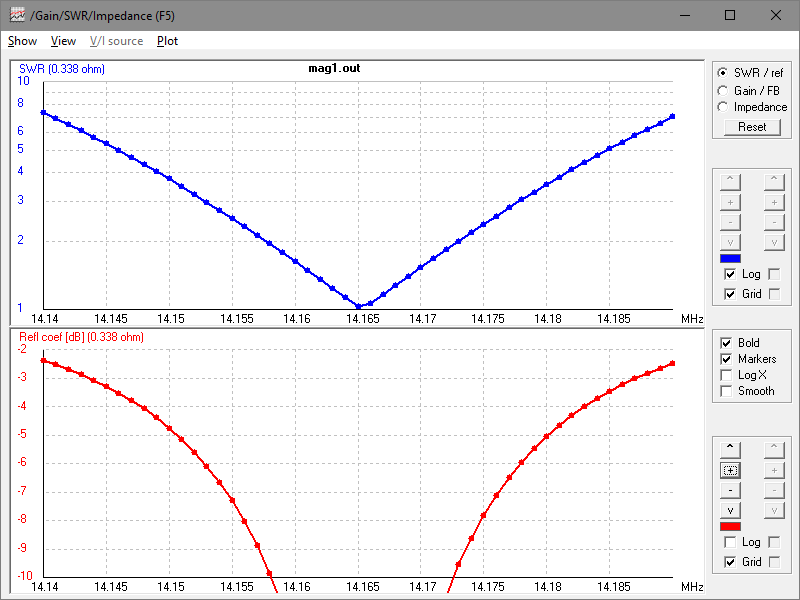 I have progressively added some further materials to Ferrite permeability interpolations calculator. Of interest to European designers is inclusion of three common materials used for HF applications, Ferroxcube’s 4A11, 4B2, and 4C65. 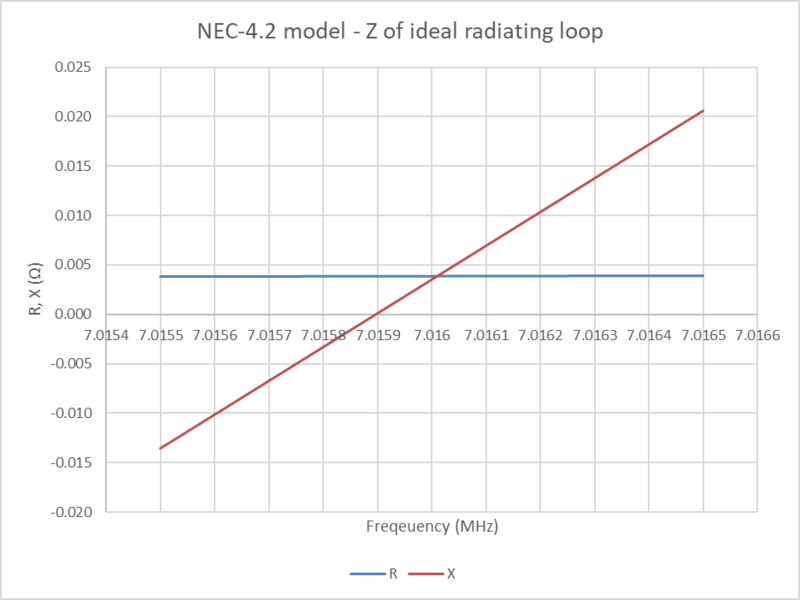 AE7PD gives the radiation efficiency on 20m as 30.5% or -5.2dB. 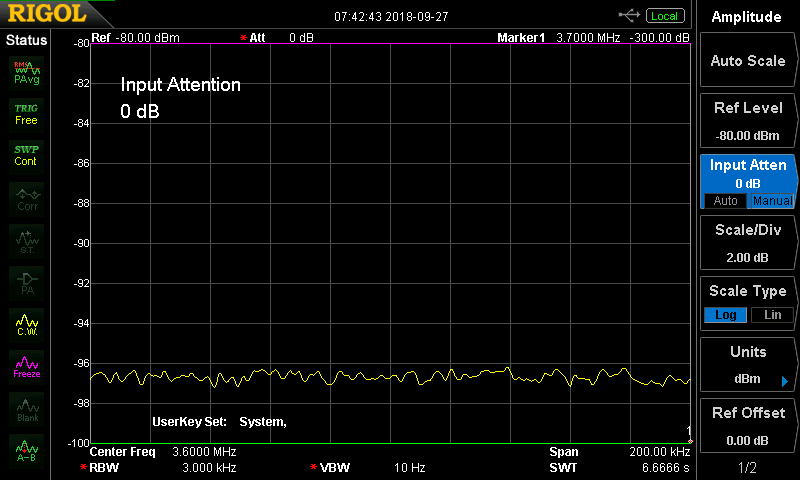 I present here an alternative analysis of the antenna as measured on 20m. Assuming the measurements were made with the antenna clear of disturbing conductors etc, and that 5/8″ tube means 16mm OD. 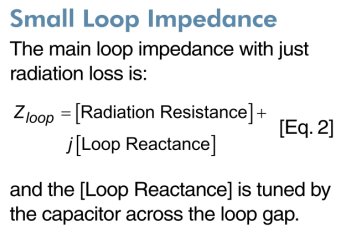 conductivity of the loop conductor adjusted to calibrate the model half power bandwidth to measurement. Note that the model may depart from the actual test scenario in other ways. I mentioned in Findling & Siwiak 2012 measurements of an Alexloop issues with their efficiency calculation. Above is an extract from (Findling & Siwiak 2012). (Siwiak & Quick 2018) give an equivalent circuit of lossless loop structure in free space. 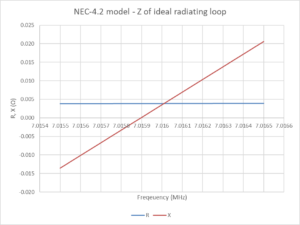 When tuned to resonance, the response is simply that of a series RLC circuit where R=Rr (the radiation resistance) which is dependent on frequency, but varies very slowly with frequency compared to the net reactance X.